Saturday from 3:30 to 4:00pm, periodically in public Penance Services, and anytime by appointment. NOTE: Beginning Saturday, January 5th Confessions will change to 9:00 – 9:30am on Saturdays. 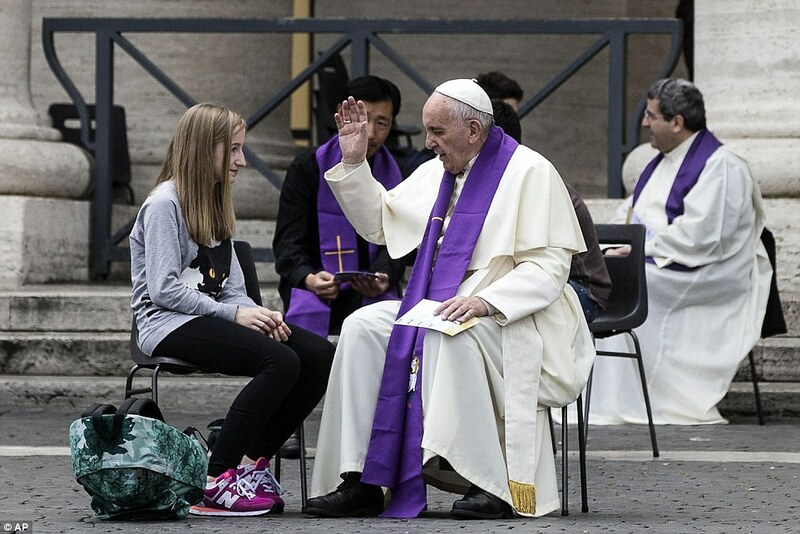 The Sacrament of Reconciliation (Confession, Penance) is the means and the sign that Christ gave us to show His willingness to heal us when, through our own human frailty, we turn in on ourselves and away from Him and our neighbor. This is the sign God has given us that through the words of His priest (“I now absolve you from your sins”) whatever harm we have done to our relationship with our God is healed and we are restored to a state of warm friendship with our Father in heaven. The Catechism of the Catholic Church gives a thorough treatment to this topic in sections 1422-1498. Please study those paragraphs carefully and resolve to seek the mercy of God through the best means He has given us for repentance, conversion, and reconciliation: the confession and absolution of sins in the Sacrament of Penance. It can be quite normal to feel anxious or nervous about receiving this Sacrament. Please know that our priests are here to offer you a kind and encouraging hand. There is nothing to be fearful of. In fact, many people leave the confessional feeling like a huge weight has been lifted off of their shoulders. God’s grace is abundant, indeed. May the Lord bless you.